a tree was 20 years ago. 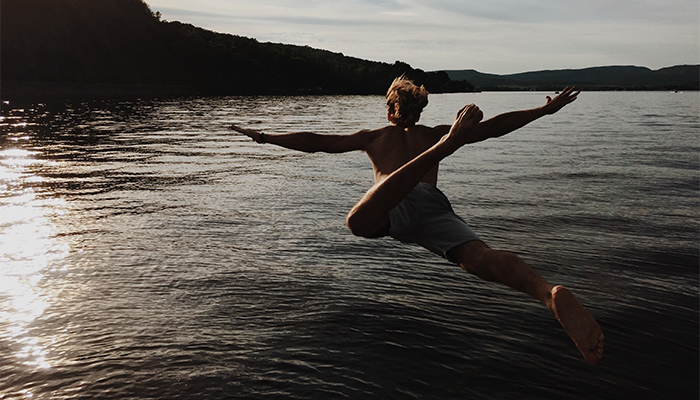 is a doer, not a dreamer. Welcome to the EEE Platform: We believe we have developed an innovative approach -based on the “Entrepreneurship Competence Framework” – to fostering Entrepreneurship Education in Europe, one that employs a bottom up approach that empowers university staff, and creates sustainable relationships for HEIs and other actors in the entrepreneurship ecosystem to work together. 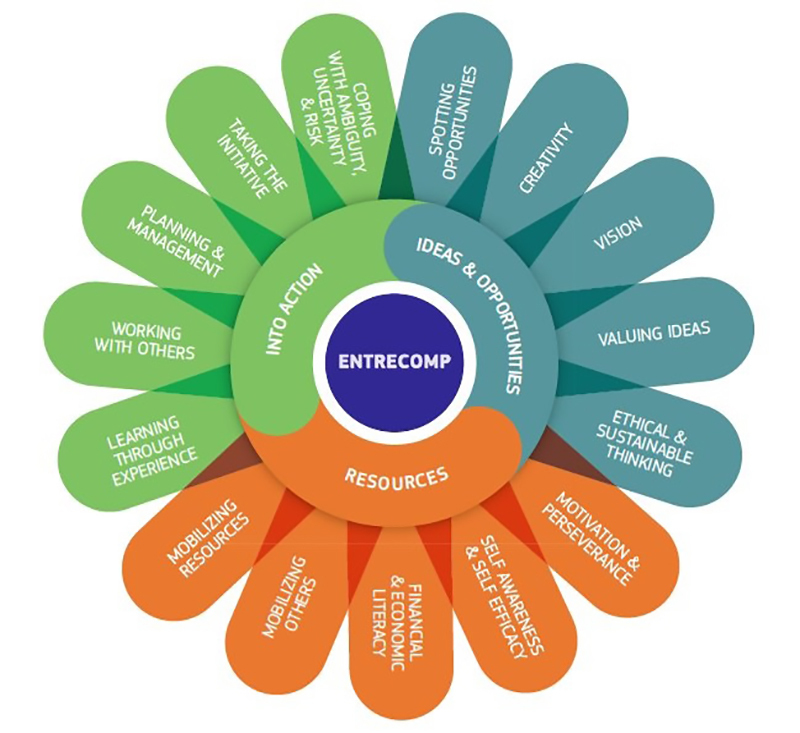 The EEE Roadmap which comprise a set of resources to help regions establish an “Entrepreneurship Education Alliance”. EEE Promotion Campaign, comprising promotional instruments and materials that guide organisations in implementing promotional strategies aimed at increasing student entrepreneurship. The EEE Teaching Toolkit consists of 23 modules and has been selected as a good practice example of “EntreComp” framework in action. The Modules can be combined in different ways to create new and extend existing academic courses. The modules focus on entrepreneurship education and introduce different aspects of both theoretical and practical entrepreneurial knowledge to support innovative thinking and start-ups.